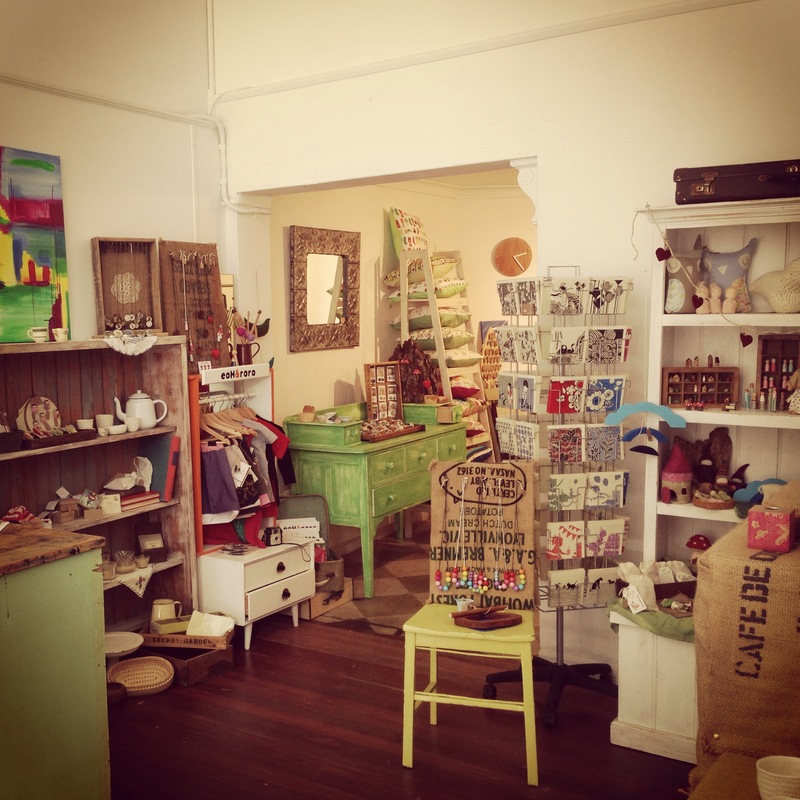 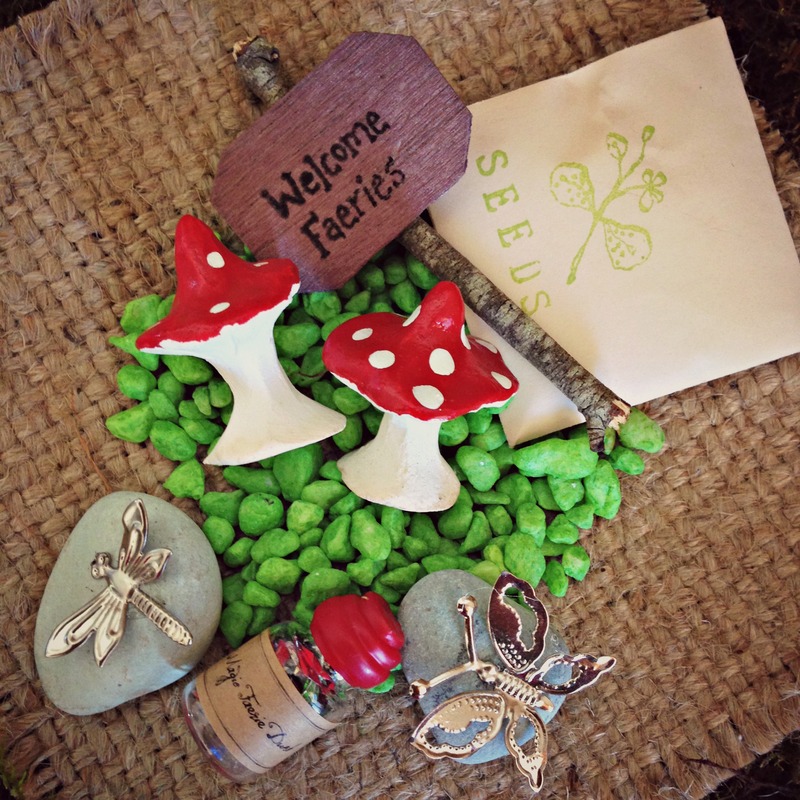 Welcome to Elfin Trail: an enchanting world of whimsical gifts: playthings, jewellery, stationary and accessories for people who treasure the magic of childhood. 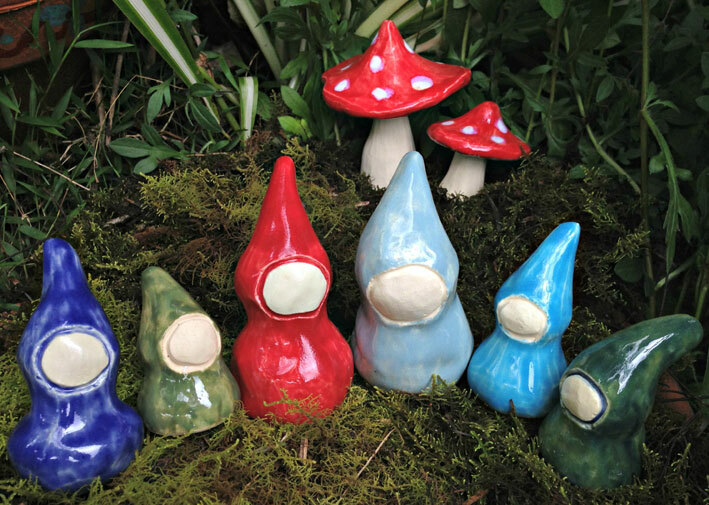 A little bit woodland, a little bit vintage, a lot of nostalgia for keeping the wonder of childhood alive, no matter how old you are….come explore. Our Faerie Garden Kits now feature tiny toadstools made from kiln-fired ceramic clay – so they’ll last lots longer. 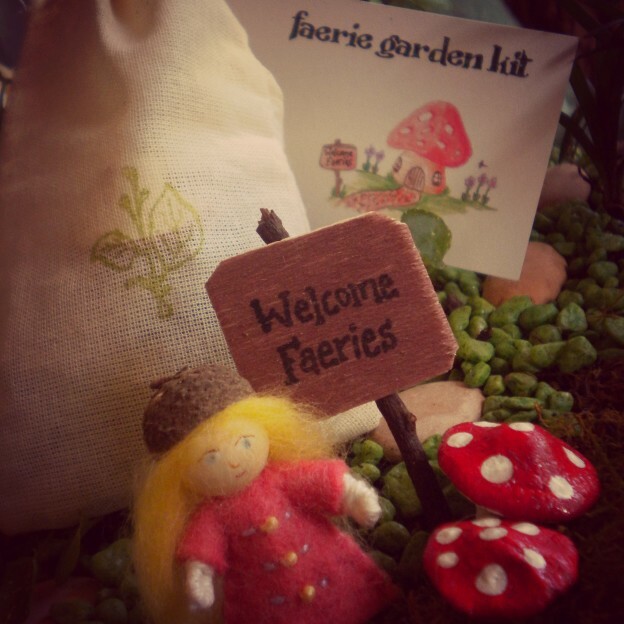 The perfect gift or magical activity to share with someone special, purchase your Faerie Garden Kit here.